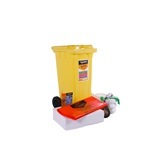 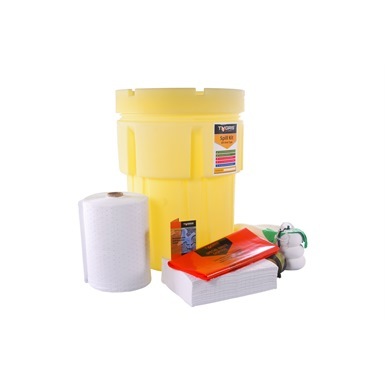 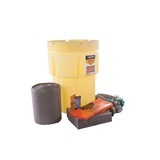 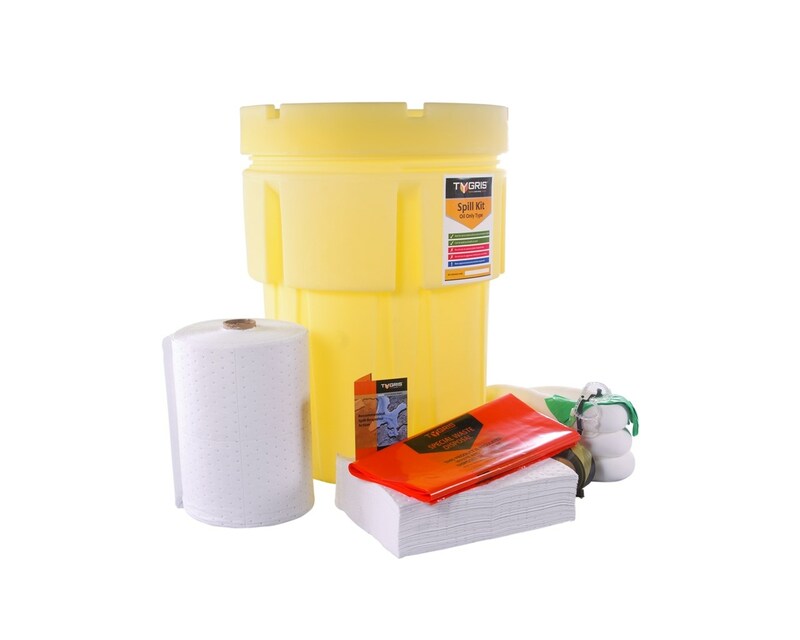 Tygris 200 Litre Oil Only Overpack Drum Spill Kit is designed for the containment of a leaking drum, with essential materials and protective clothing stored in a sturdy overpack bin. 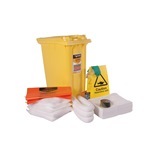 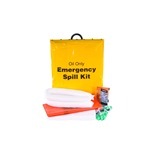 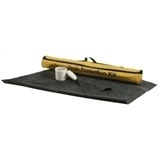 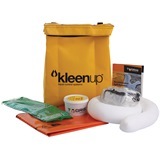 The kit itself contains absorbent mats and socks, as well as absorbent rolls, waste bags and barrier tape and also included are a pair of gloves, a pair of goggles and a pair of coveralls. 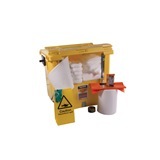 The bin is designed for containing the drum itself, while the absorbents clear up any excess mess.